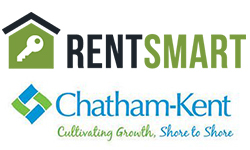 The Chatham-Kent Landlord Association is committed to SUPPORTING SUCCESSFUL TENANCIES - BUILDING STRONGER COMMUNITY. This innovative course supports tenants and landlords better understand how rights, responsibilities and relationship work together to make successful tenancies happen. 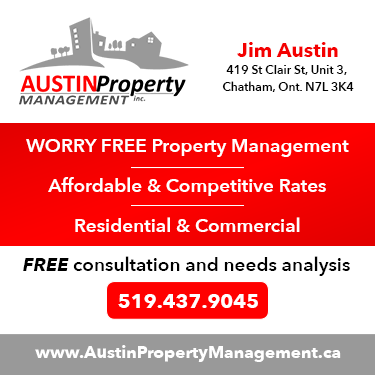 Working in partnership with the Municipality of Chatham-Kent we provide sessions for tenants and landlords across our community. 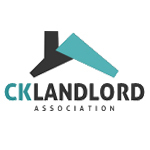 All members of the CK Landlord Association are RentSmart educated. Learn more about taking the RentSmart course. RentCheck Credit Bureau is the leading credit bureau for the housing industry specializing in tenant screening services since 1976. But RentCheck is for tenants too! 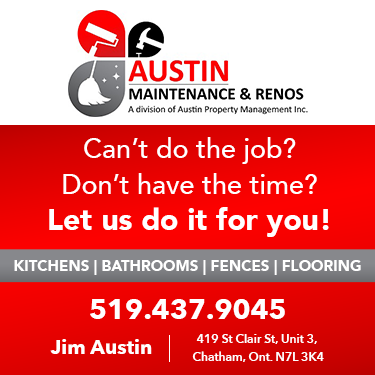 it’s important to know your financial and rental record status when job-seeking, apartment-hunting, applying for credit, considering a career change, volunteering or for any time when professional screeners need to check your profile. For a list of helpful resources included Ministry of Housing forms, take a look at our resources for tenants area. 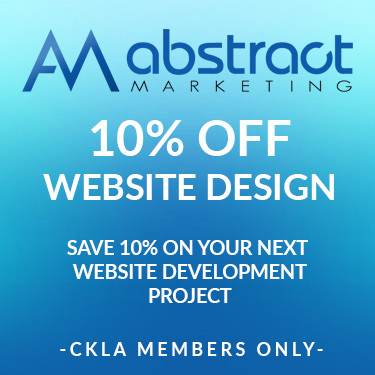 Enjoy the benefits of membership today, registration is quick & easy!